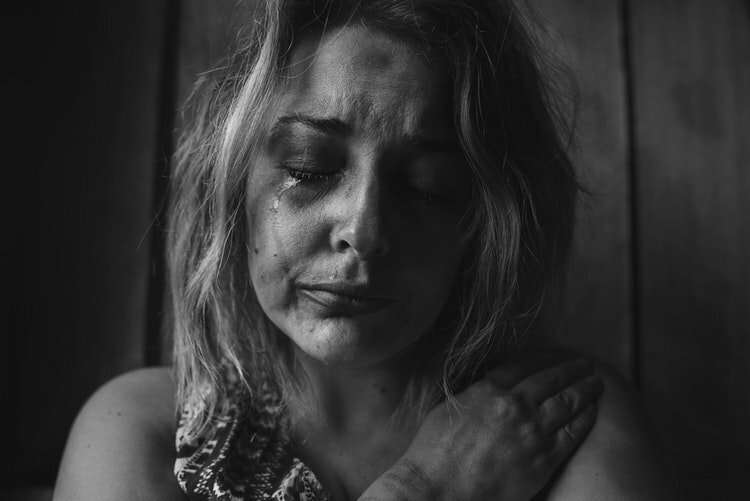 With ‘Self Injury Awareness Day’ taking place on 1st March, charity Fegans has published a case study and fact sheet to help tackle stigma and show how to offer to support to someone who is self-harming. Fegans provides professional counselling for over 400 children every week across London, the South East and Oxfordshire. Demand for its services is greater than ever before, with self-harm presenting in a growing number of cases referred to the charity. This is reflective of the national picture, with Public Health England reporting that in the last five years the number of under 16s admitted to hospital for self-harming has doubled and currently in the UK more than four children in every classroom have a mental health problem. Cutting and bruising are the actions that generally come to mind, but self-harm has many forms. It can also include severely restricting eating for no medical reason, deliberate deprivation of sleep, pulling out hair and many other presentations. While it can be difficult to understand the motivation to hurt oneself, for those who self-harm it can bring relief and an outlet for emotions that feel unbearable; it may seem dysfunctional but, for some, it feels like the safest and only coping strategy currently available. How can we help someone who is self-harming? If you are seriously concerned about a child’s welfare you should take them straight to A & E. In the longer term, tackling the cause of the emotional pain and putting other, healthier, coping strategies in place can help to safely phase out the urge to self-harm. It is important that wounds are properly cared for and the person knows others are concerned about them and not judging them. Fegans would always recommend that someone who is self-harming goes to see their GP. They can check if the wounds are infected and can keep track of any escalating patterns. They may make a referral to CAMHS (Child & Adolescent Mental Health Services) and would usually recommend counselling. If you self-harm, or care for someone who does, it can be scary. If you self-harm, or care for someone who does, it can be scary; talking to someone you trust will help. If you are the person someone chooses to speak to about this, accept it is something they feel the need to do at the moment, listen to them and give them time and space to talk. Becky (not her real name), 15, had been self-harming for months. She wanted to stop but couldn’t. When things got too much with her friends or she’d had yet another row with her boyfriend, cutting her legs seemed the only way to relieve the stress but then she’d hate herself for it. It all came out when she was changing for PE and her friend spotted the signs and encouraged her to talk to a counsellor which Becky did not feel would help. To Becky’s surprise counselling did help. Becky learned how she had kept everything inside and why. She realised how she’d been burying her worries about her mum’s cancer and about getting behind at school. After all, mum would normally be the first person she talked to. Becky’s counsellor offered her a safe place to explore all these feelings and over time she no longer needed to self-harm to cope.